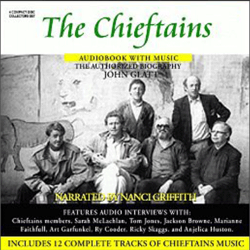 Since their humble beginnings in the folk clubs and bars of Ireland in the early ’60s, The Chieftains have built a worldwide reputation and following based on their brilliant musicianship, their rediscovery and reinvention of traditional Irish music, and their own original music and Oscar-winning soundtracks. 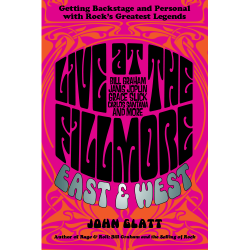 Based on exclusive interviews with all the band’s members, their families and friends, this is the intimate and comprehensive history of one of the most acclaimed Irish bands of all time. 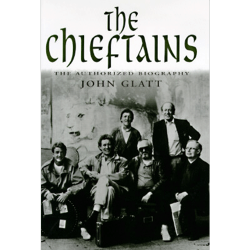 The Chieftains have become international superstars as well as being an institution in Folk Music. They have performed and recorded with such stars such as Bob Dylan, Van Morrison, The Rolling Stones, Mark Knopfler…and others. This authorised biography will trace the history of the band and its members from its small beginnings in Ireland in the early 1960s to their current status, and will feature exclusive interviews with all the members of the band and many of their friends and collaborators, along with photographs and other memorabilia from the band’s own collection.